While I live on a limited budget, it’s not that ‘original art’ isn’t an option, it’s just not a priority and that’s a big difference. Art comes in many forms, not just paintings, drawings, or sculpture. 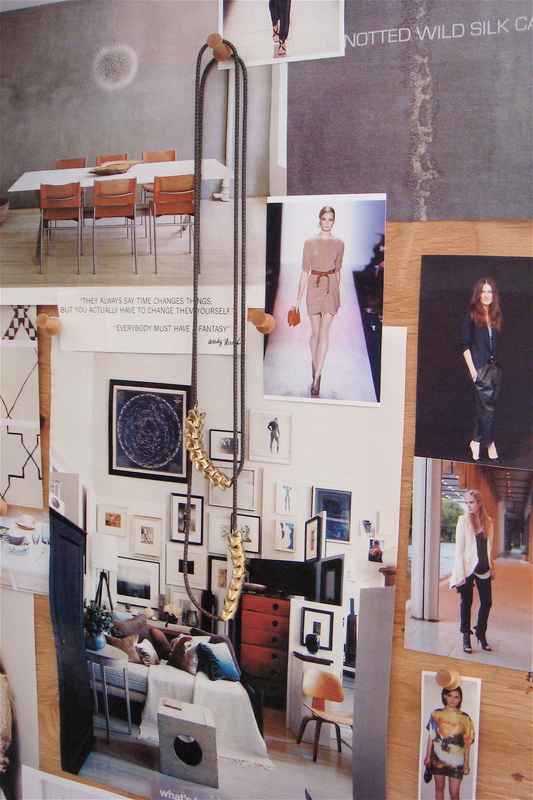 The ‘art’ that is most relevant to me and I opt to invest in is the design of everyday things, clothes and jewelry. 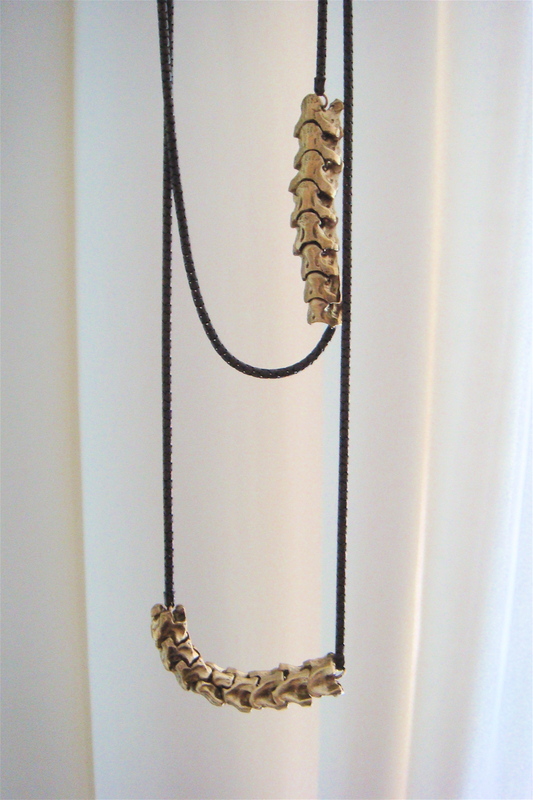 Case in point, my recent purchase of this necklace by Etten Eller. Not saying that Kate meant the statement viciously, she’s very lovely and I didn’t take it that way. I just thought it was a good opportunity to repeat what I’ve said before and will say again; figure out what matters to YOU, whatever that may be, and don’t be overly influenced by what other’s think is important. very good point! i made the assumption that you would prefer to own original art but you're absolutely right that not everyone does. this philosophy has been key to me staying clutter free. I too love original art, whatever form, but paintings for instance are not a priority for me – but fashion is. So while my budget is limited, I'll just focus on my priority.I play that in my head every time I am shopping so I refrain from making any mistakes and taking home something I don't absolutely love and need.thanks Laura! laura – the necklace is so amazing!!!!!!!!! !